It's daytime and you can see the road just fine. But did you catch sight of that gray sedan turning into the oncoming lane? And can other drivers (and pedestrians) see you? Daytime running lights increase visibility by turning on automatically whenever headlights are off. They are especially effective in preventing daytime head-on and front-corner collisions by making your vehicle more easily noticed and making it easier to detect approaching vehicles from further away. A recent study found that daytime running lights reduced multiple- vehicle crashes by 5 percent. The report also found that automobiles with running lights get into 9 percent fewer accidents with pedestrians than cars with only headlights. Daytime running lights are typically high-beam headlamps at reduced intensity, low-beam headlamps at full or reduced power, or turn signal lights. Running lights, which turn off automatically when the ignition is shut down, have become a standard feature on most new vehicles. 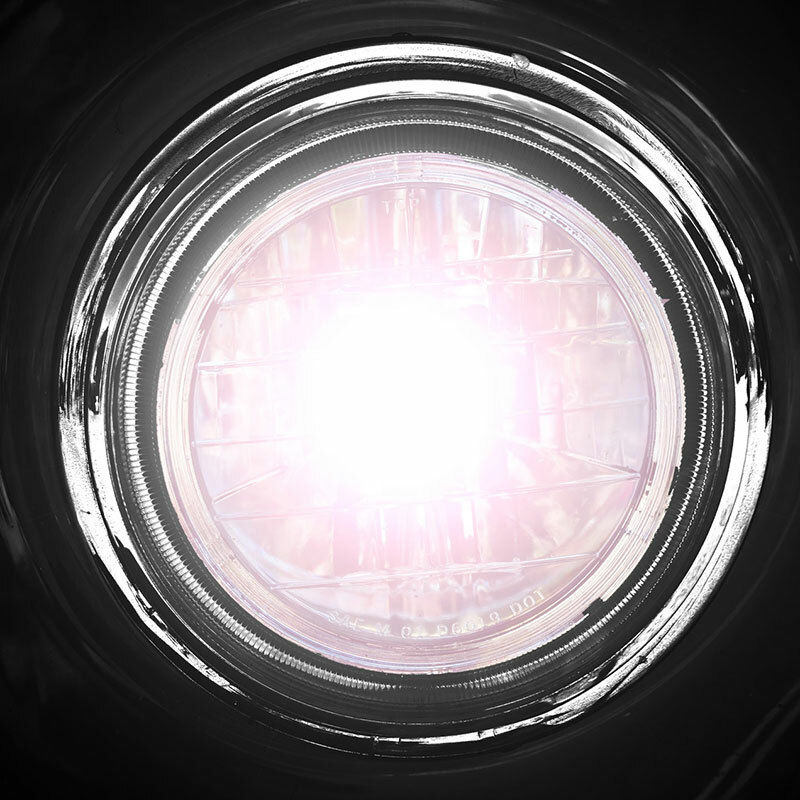 In the absence of automatic daytime running lights, drivers can simply turn on their headlights. Some automakers offer retrofit kits. The study by Exponent Failure Analysis Associates was based on police reports and registration data in 12 states, covering vehicles made by GM, Volvo and Volkswagen. The survey compared accident and registration data before and immediately after car makers introduced daytime running lights.